2 Bedroom, 1 Bathroom superb quality KEY READY Bungalows in ‘Panorama Park, Murla. Various models available – terraced (Type B), semi-detached (Type A) or detached (Type C). 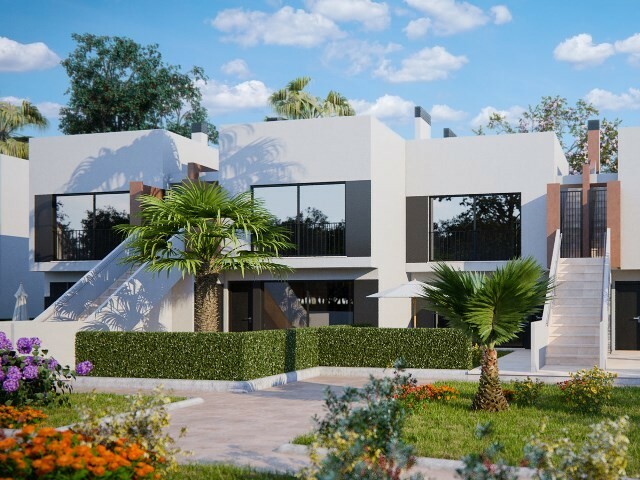 Detached model has a larger garden and pre-installation for air conditioning. 3 models to choose from with various different living area sizes available. This urbanisation is approximately 25km to the sea and is south-west facing. 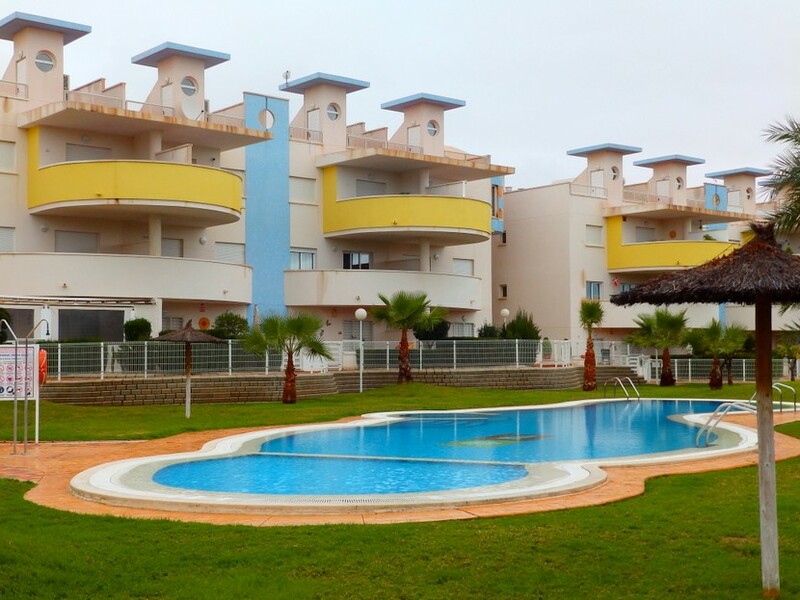 Each property has a terrace and there is the use of a very large communal pool. Properties have a fireplace and the windows are double glazed as standard with roller shutters and fly screens. There is a local bus service that services the nearby villages. 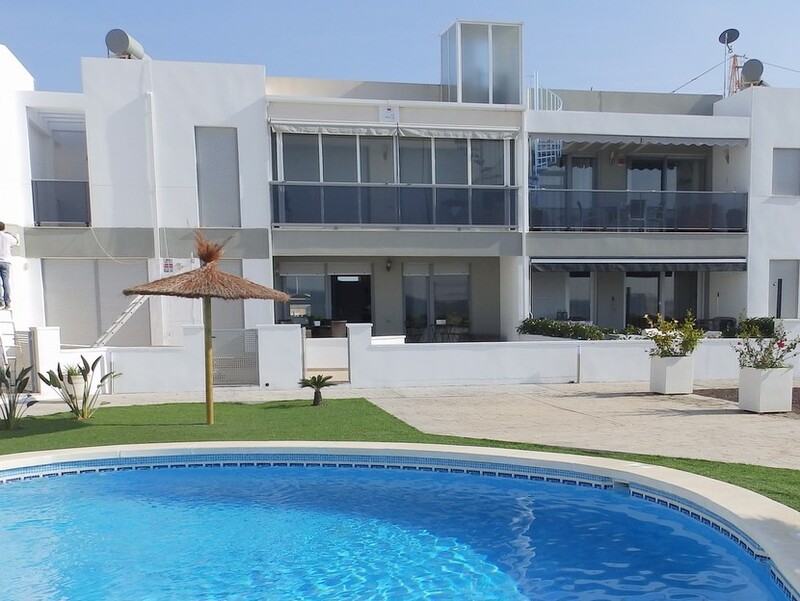 The urbanisation is approximately 5 mins to the large town of Orba, close to the town of Parcent and approximately 15 mins to Benissa. The urbanisation is very tidy and there is ample parking. 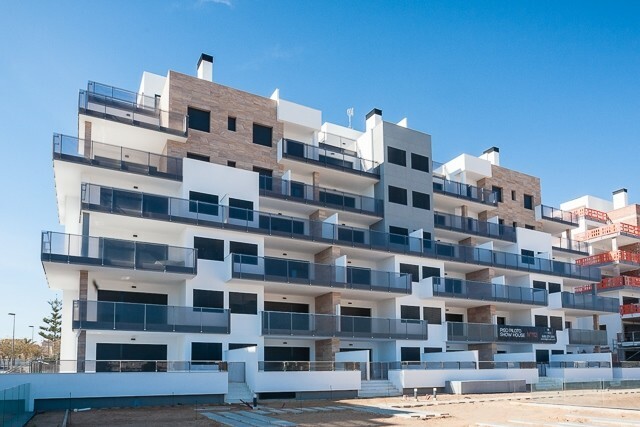 Panorama Park is a 54 unit Project, situated in one of the most tranquil areas of the Costa Blanca, within the attractive residential urbanisation ‘Puerta del Valle’ (Gateway to the Valley), just 5 minutes from Murla and nestled between the almond trees and orange groves of Jalón and Orba. Denia and the coast are just 25km away.